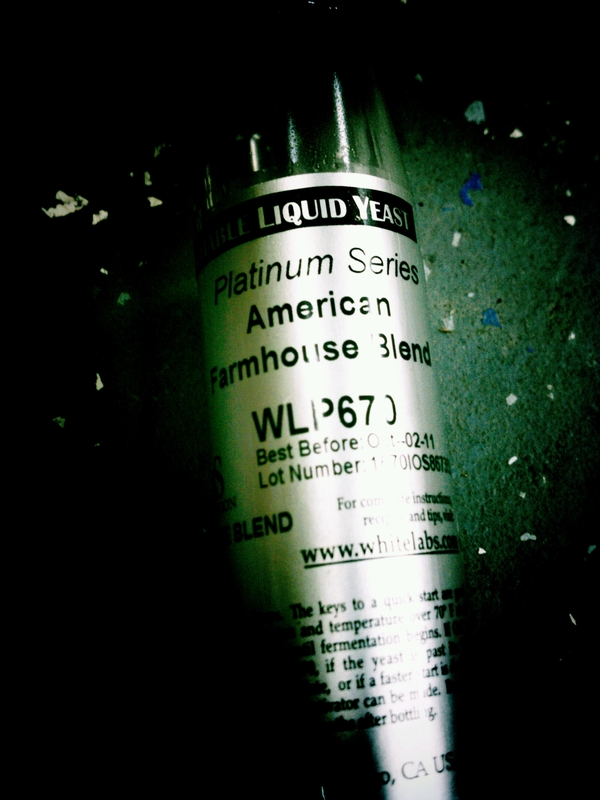 Back in September I posted this article on WLP670 American Farmhouse Blend. It’s a farmhouse yeast strain and Brettanomyces blend all in 1, most likely strains from The Lost Abbey. I (like many others) was a big fan of this blend and used it in 2 beers which turned out great. 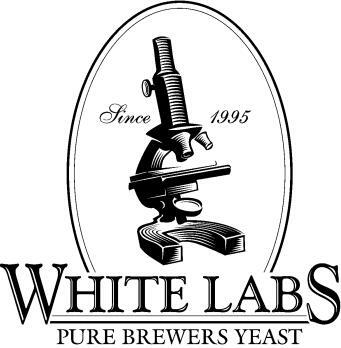 Sadly a number of brewers missed out on this seasonal offering from White Labs. In that post from September I asked if you liked it or wanted to see it again to please email them. Well…..White Labs has listened to everyone! I got confirmation today that we will not only see WLP670 back, but it is coming back as a year round offering! Regardless if you contacted them because of my posting or just on your own I thank you! It’s a great blend and will not only make it a little more cost efficient to brew this style, but gives us one more way to spread the funk and wild! ***Update*** This will make it’s year round offering debut in January! So look for it in your LHBS maybe the 2nd or 3rd week of January. If your LHBS doesn’t have it in by then you may want to ask when they expect to order some.